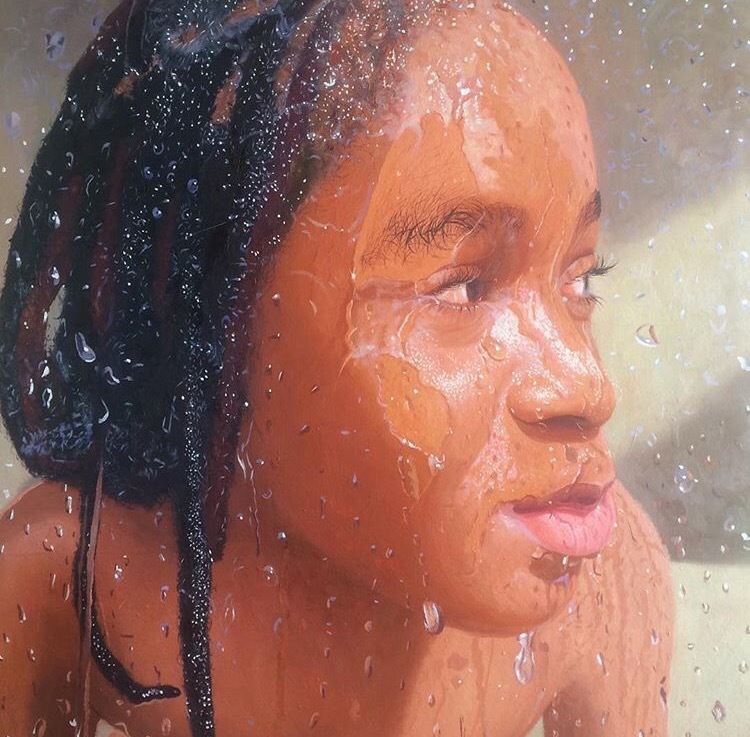 Hyper-realistic portraits of black children explore the beauty of youth through the medium of oil painting. 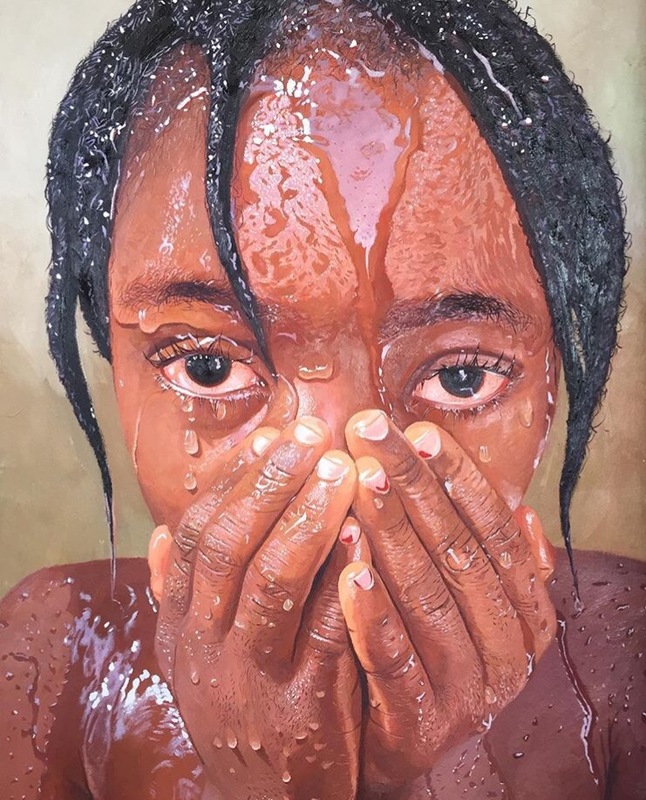 Oresegun Olumide is a talented painter who creates hyper-realistic portraits using oil colors. Her work is breathtaking. The rich hues carve out dramatic depth and detail, high lighting the beauty of melanin and water. 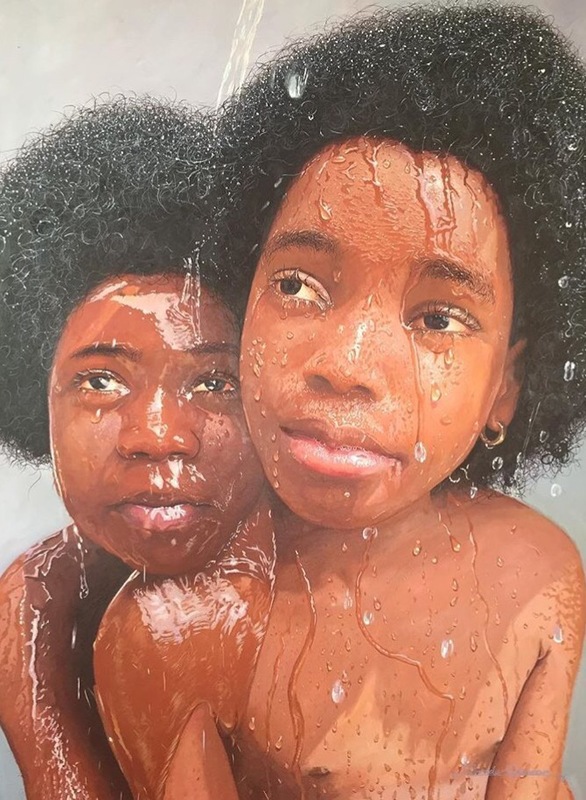 An untrained eye could easily confuse these images for real photographs of people. The realism is stricking. 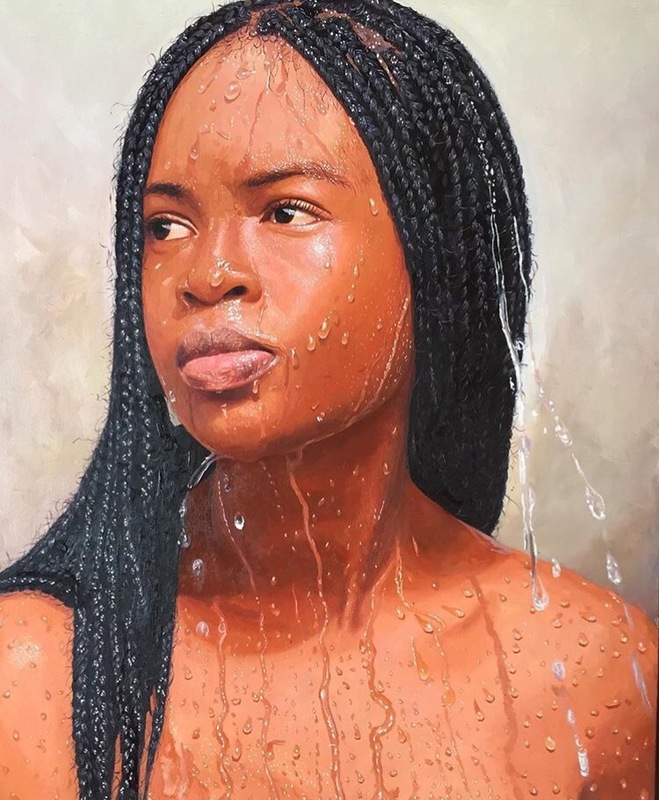 Check out more of Olumide’s work on Instagram. I know right. Her work is amazing!